It’s there! 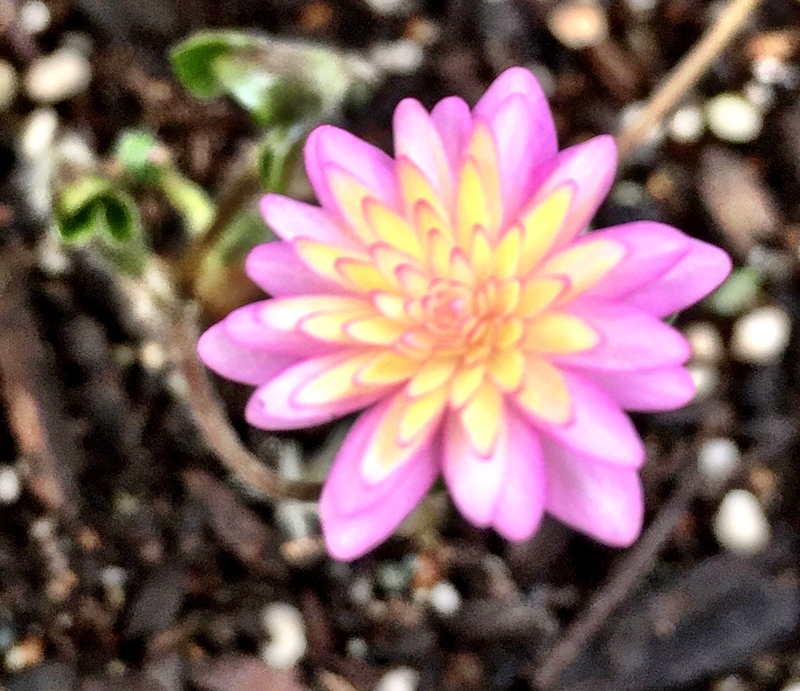 Oh, and this is part of a tiny $99.00 plant, the flower is the size of a Canadian dime…yes indeed. 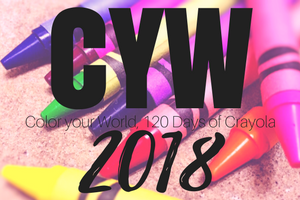 Posted on March 20, 2018, in Color Your World, CYW and tagged coloryourworld, CYW. Bookmark the permalink. 2 Comments. Gorgeous flower – I’m not sure $99 worth of beauty, but definitely nice. Yeah…they sell a lot of really expensive rare plants at this nursery, but I was not expecting these little guys to be that much!